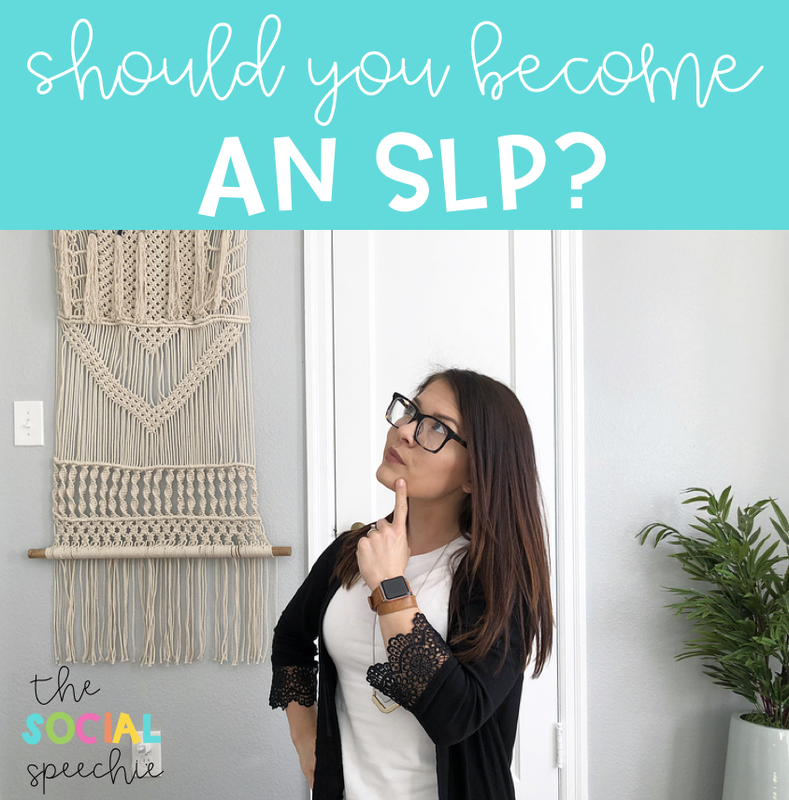 Should You Become a Speech-Language Pathologist? Hi speechies! I'm on spring break (hallelujah!) so this week's post is going to be short + sweet! I still think it's extremely helpful, though, as I get a ton of requests for this information.